I am such a foodie – particular a produce foodie that I can actually remember where I tasted many varieties of fruit. Circa December 2009. Fort Wayne, Indiana. My family and I were given free hotel tickets. We took a little weekend winter retreat around New Year’s to Fort Wayne, Indiana. As I looked up local grocery store (again serious foodie problems here) to visit, I came across the Fresh Market. I have never been to or even heard of this store. I looked in their ad and saw an advertising for Cara Cara Navel oranges. Never heard of such a thing. My interest was certainly peaked and I couldn’t wait to get to this store and check out this new to me variety. The first Cara Caras of the season show up right at the start of the California season in early December (maybe even late November). I would not recommend buying the early ones. I find that the first ones always tend to be subpar in flavor and sweetness. Some growers rush to get them to the market and it shows. Later in the month and into January, the flavor should be there. 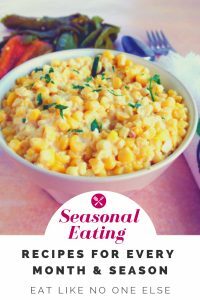 The Cara Cara seasons runs into April, you may be able to find them into May as well. Just look at the beautiful red interior of the Cara Cara. It’s a sight to see! I have noticed in recent years that you will find them in the summer sometimes as well, imported from Southern Hemisphere countries (Australia, New Zealand, Chile, South Africa). I have never found any of these to be worth the money, quality is poor. I would stick to the domestic ones, unless you live in one of those countries. 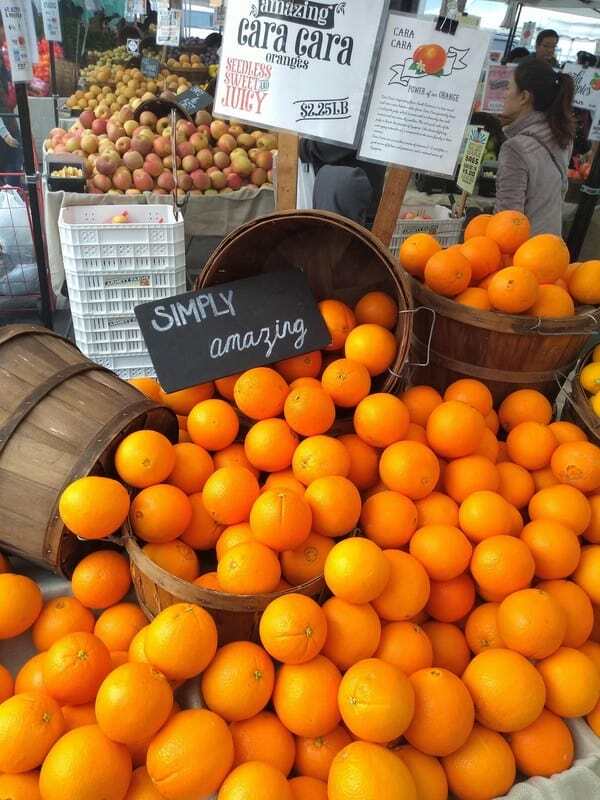 If you live in a place that grows Cara Cara oranges, the farmer’s market is where you need to be. I always hit them up when I am in California, especially during citrus season. 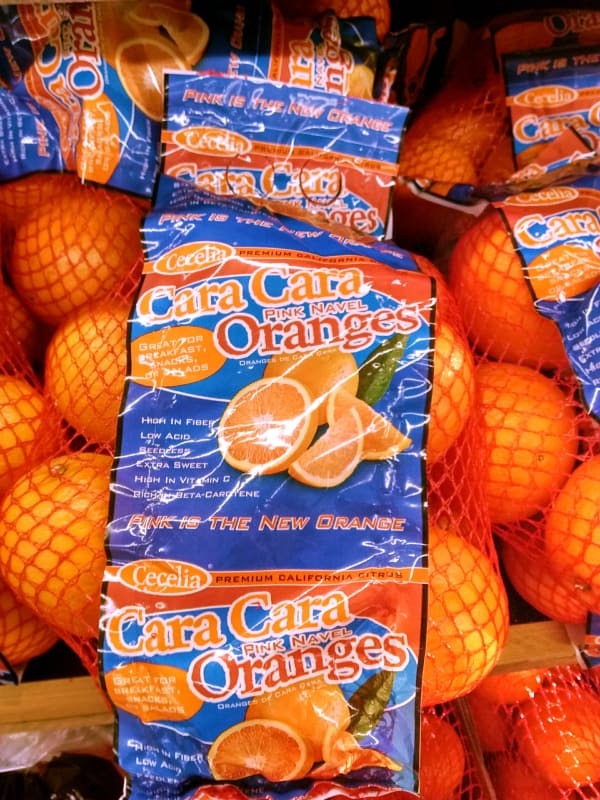 While a good number of stores are carrying Cara Caras now, the quality isn’t consistent, particularly the Sunkist brand. They are a big brand that gathers citrus from multiple farms, so quality isn’t always the same. Same with the Cara Caras you find at Trader Joe’s. They are all packed into their bag, but there is no way to know exactly what farm they came from. There are two companies that I find produce amazingly consistent and delicious Cara Caras. One is Ripe to You and the other is Cecelia. You typically need to go to the higher end grocery stores to find these brands such as Whole Foods. Look at the PLU stickers before you buy. Also since they look just like regular navels it’s important to sticker read so that you are sure that they didn’t get mixed up by regular navels, whether by a careless worker or by customers putting things back where they don’t go. A lot of companies make use pink in some form on their Cara Cara stickers. No brand of Cara Caras beats Cecelia. A bag like this one that I found at Whole Foods is a MUST BUY! I said it twice so I mean it. I also recommend to choose smaller fruit. Bigger isn’t always better and sometimes the larger fruit ends up being more bland. Before you buy place the fruit in the palm of your hand. 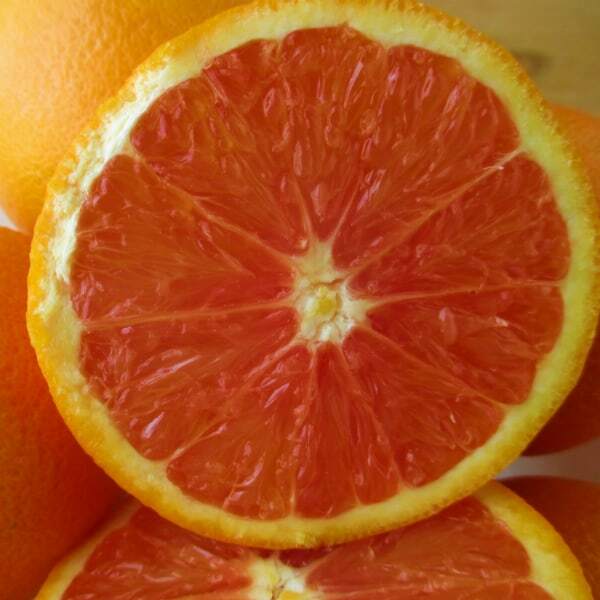 It should fell heavy for it’s size – this is a good test of juiciness for any piece of citrus. If you happen to be in California during the winter months, find a nearby farmer’s market. I have found some amazing Cara Cara at these markets. They blew my mind (and taste buds!). 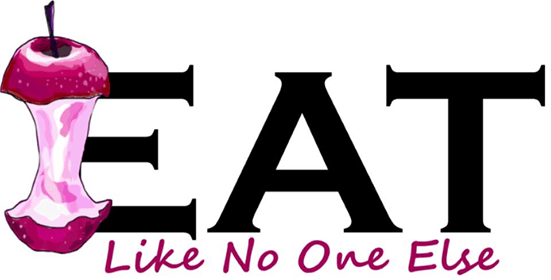 Most vendors are more than willingly to offer up a sample, so you can taste what your buying. When Does Costco Have Cara Cara Oranges? I am not sure if Costco does carry them. I will be on the look out though. I didn’t see any in December, but it’s possible sometime during January-March they could make an appearance. 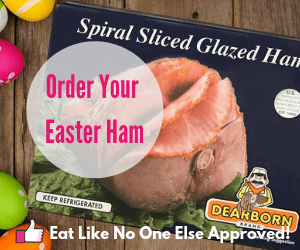 You can check out if I have found them by checking out my monthly Costco Food Finds post. Never had a better orange ! Also at Walmart. My mother planted a tree from seed and we are thoroughly enjoying this delicious fruit ! We didn’t expect the red inside and weren’t sure what kind of arms this was until I did some research and found out that we were the proud owners of a Cara Cara orange tree ! 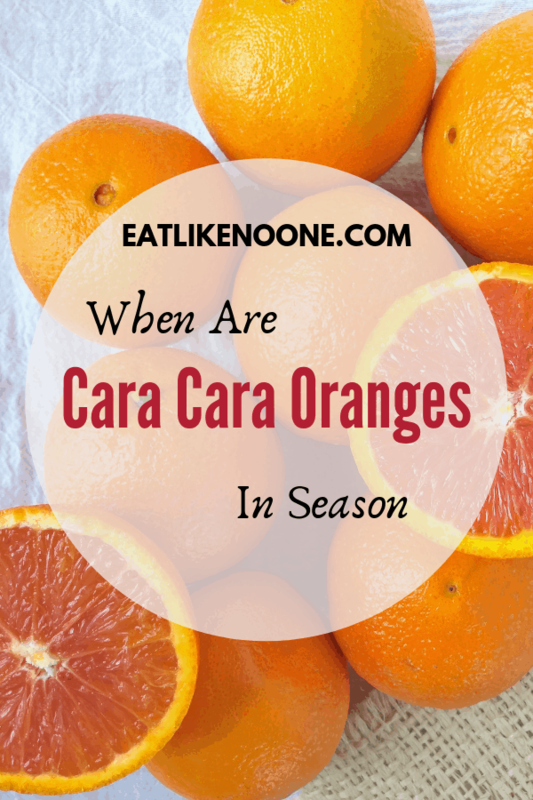 We have purchased Cara Cara oranges from Sam’s Club for years. Rather than my contacting each store could the merchant contact us when they are in stock?